Thekla was born in Smyrna, Asia Minor in Turkey from Greek parents in 1916. The family, which included her parents and three other siblings, moved to Greece after the 1922 catastrophe. While soldiers, sailors, and journalists from around the world watched from ships anchored in the bay of Smyrna, the Turkish forces burned and sacked the great city, killing about 30,000 Greeks. Thekla survived along with her family, who were wealthy in the merchant business, only to leave everything behind and start from scratch in Athens, Greece. 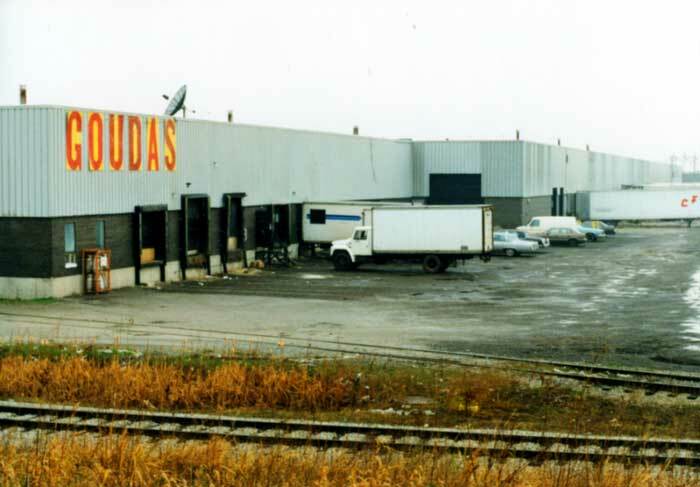 After 18 years in a warehouse, on a small Street named McCormick, Goudas Foods is force to move to larger premises at Goudas Blvd in Concord Ontario. Seemingly an easy task; however, moving packaging/production machinery, equipment, and inventory is a large task. After 5 years of preparation, collecting, material, interviews, and editing, the film documentary, Mr. Goudas Past & Present was finally released. 20,000 copies were distributed to friends, suppliers, and customers. The filming was finished long before with a super 8 - 16 mm camera and edited at Goudas Foods studio with beta tapes. The film showcase includes the first Caribana of 1975 as well as 1990. This film was especially appreciated by those in the editing community, who made adjustments without advanced computer editing software. This picture is one of the many Photographs taken by Mr. Goudas, when he was ready to create the Corned Beef label. 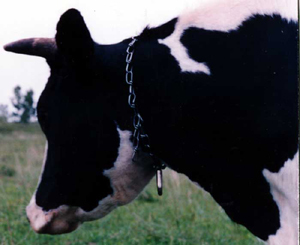 Unfortunately this cow refused to appear on the label for racial reasons. 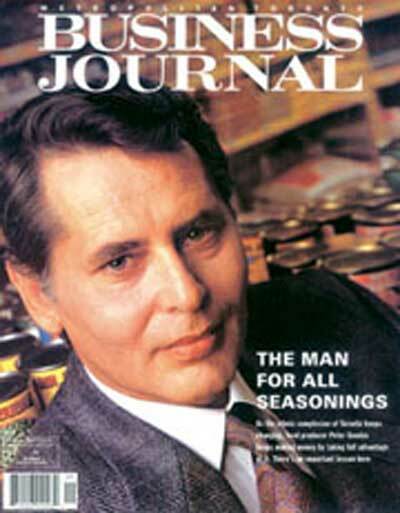 In November of 1992, the Business Journal Magazine dedicated 5 pages to an article about Mr. Goudas but surprisingly when Goudas speaks about the things that helped get him to where he is today, he gives little credit to this youthful enterprise. School, he thinks, was one of the most important. "I was always good in geography and engineering. Knowledge of geography helps a lot in my business". This love of geography became a curiosity about other cultures, customs, and foods. One of his favorite pastimes is sampling the exotic fare at restaurants around Metro. "I have been to practically every restaurant in Toronto", he says "Any time I come across a food I don't recognize, I ask what country it is from, the ingredients that go into its preparation, and so on. This article won the Kenneth R. Wilson award for the best profile in 1993. Callaloo, The Healthiest Dish, Now Available! This is great news for the health focusers and diet watchers! 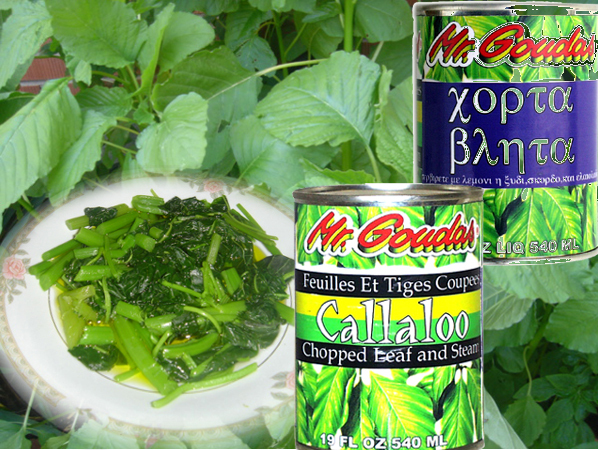 Callaloo is a popular way of preparing particular leafs and stems among the Caribbean islands; it is also a largely preferred dinner or side dish in Greece (Greek people call it "xorta" or "blita"). We also find the use of Callaloo in soups prepared for West Indian traditional recipes. Naturally callaloo is a table vegetable much like spinach.This popular "green" is usually eaten steamed or sauteed with salted codfish or plenty of seasoning. Jamaica's first known inhabitants, the Arawaks, used callaloo as a main ingredient in a soup they called "Peppercot". The image that appears to the right is a picture of Demetra Papayannopoulos, the niece of Mr. Peter Goudas. Demetra was born and grew up in Toronto's east end. 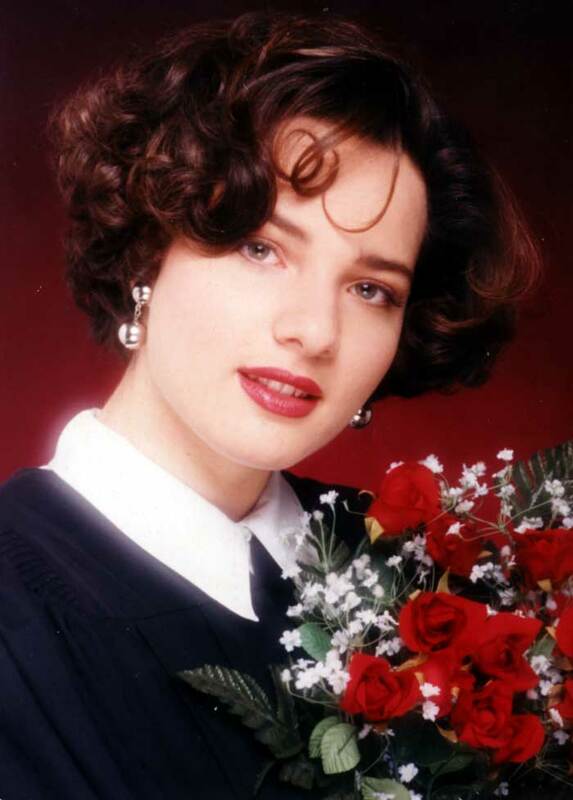 In December of 1992, she was selected among many young Canadian students with Greek decent to read an article that was published by Business Journal magazine, authored by Okey Chigbo. (Translated in Greek by Aspasia Kourtesiotis). This article was subsequently read and aired on Greek television. What was surprising about this was the fact that Demetra, although born and raised in Toronto, spoke her mother tongue perfectly and exhibited pride and passion of her Greek heritage. To listen to Demetra visit the Greek translation in the Business Journal. Demetra has also done several television and radio commercials in Greek endorsing the Goudas products. In 1996 Demetra left for Athens, Greece to attend the University of Athens and subsequently graduated. Demetra currently manages a cosmetic corporation in Athens. Peter Goudas - the driving force behind the Goudas line of ethic food products - has been presented with the 1993 Greater Toronto New Canadian Entrepreneur award. For more information about SHARE NEWSPAPER please refer to articals section. If the Goudas Foods is familiar to you, it is probably because you have seen their products in all the major supermarkets across Canada. They cater to the unique and eclectic tastes of our multicultural society. Peter Goudas, Twenty-six years ago came to Canada with great ambition and not much else. 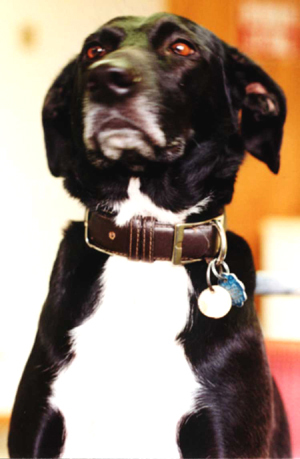 Those early years are still vivid in his memory, especially the nights he spent sleeping on the street just outside Toronto City Hall. For more information about RELAY MONTHLY CULTURAL REVIEW please refer to the articles section. "...And slowly, and almost imperceptibly, the distance between the men, both seasoned veterans, once separated through cultures and nations, begins drawing closer in a bond of camaraderie and warmth. It becomes a tremendous symbol of things Canadian. It is a bond which has been forged through a successful enterprise that has contributed to the changed Canadian landscape what is today the indelible mark of tastes delectable..."
This is the ending of a wonderful article, written by Romeo Kaseram, a great writer of one of the finest newspapers in Canada, the "Indo Caribbean World". Pineapple in its Own Juice! Until now, the consumer was only able to purchase pineapples in the can with light or heavy syrup. The innovator, Mr. Goudas has magically been able to select the sweetest pineapples available and has captured and canned this magnificent species of fruit in its own juice, with the expertise of the Vita factory in Thailand. It is absolutely exquisite! Of course, it will be a few cents more expensive than the other brands on the market, but what price is to be paid for a product without sugar, simply lying in its own juice. Mr. Goudas says anyone can make pineapple sweet by adding sugar, but under the guidance of and in collaboration with Mother Nature, Mr. Goudas was able to produce the sweetest pineapples available. Now then, if it is not sweet enough for you, speak to Mother Nature personally, because Mr. Goudas did the best he can. You are strongly advised to never upset Mother Nature by adding sugar to Mr. Goudas Pineapples: they are as perfect as it can be. 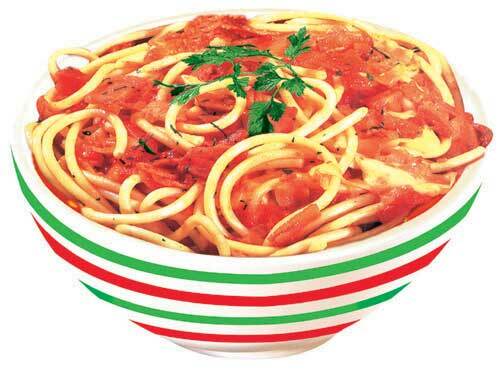 Although this looks like a nice, wonderful, plate of spaghetti, we would love to confess that this picture is made out of only one spaghetti! This definitely shows the creativity and designing skills of the designing department, here at Goudas Foods. No wonder Mr. Goudas' labels are among the best in the world! In fact, Mr. Goudas received the Label Excellency award in 1997. You can find similar designs like the one in this picture on various Mr. Goudas labels. The Way They Eat Their Tuna in Oil. Mr. Goudas once made a statement giving credit to the Italians for two things: soccer skills, and the way they cook the Italian style rice. He now wants to revise this statement and add two more things: the creation of the opera and the way they eat their tuna in oil. According to tuna canners, only less than five percent of their production goes into the canning of products under the umbrella of "Tuna in Oil". This product is mostly exported from producing countries, such as Thailand, to Italy and very few containers come to Canada. In the Canadian market, along with the Mr. Goudas brand or "Mamma Lucia", there are several other good quality brands, such as Unico, Aurora, and Primo. This specific type of tuna in oil is a little more expensive than the tuna flakes or chunks in water. These two are always on special either one day or another, so the consumer does not stop for a moment to think twice and give himself/herself a chance to purchase something, to which one would become addicted; this particular tuna has a more natural taste, appearance, and aroma. 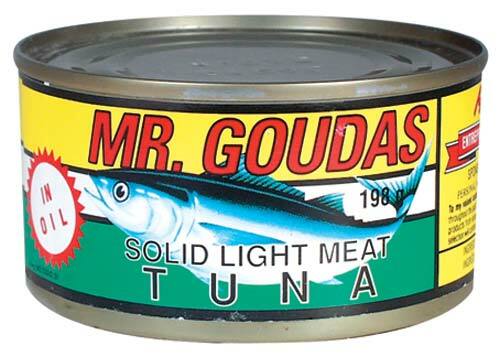 According to Mr. Goudas, the Italians have the monopoly on this tasty product and until the rest of the world tries tuna in oil, the Italians will dominate this superb taste. One evening Mr. Goudas parked near Trenton, Ontario, for a little while, leaving his car windows open. When he returned to his car and started driving, he finally realized he had a guest sitting comfortably in the back seat. It was too late to return to Trenton as he was almost home. A few days later he returned with his guest to the same area and asked neighbors and local shop-keepers if they knew her; it seemed like no one knew at all. He also let her roam free for a few hours in case she found someone familiar. At the end of the day, Mr. Goudas exhausted all possibilities of finding the owner. He then realized the dog was homeless and thought to adopt her. He named her Irma, in memory of his childhood dog in Greece. The full breed of Irma is unknown, she seems to be a mixed with Irish setter of some kind, and she is very polite and well mannered. She welcomes all visitors and until recently she has always been in good health. Irma loved to jump into Mr. Goudas car straight through the window every time he left it open. But in September 2003, Irma had a serious car accident. She luckily survived and has recovered almost completely since then, but her hips were damaged permanently and so she can no longer do her famous jump-in. The story of Irma is under the Koukla section on the same website. According to Koukla (another pet dog of Mr. Goudas), Irma has only one fault, snoring too loudly.